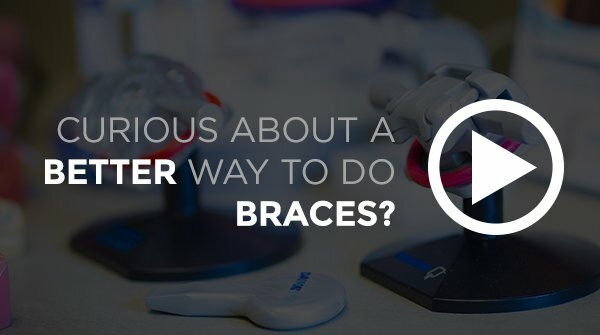 with us! 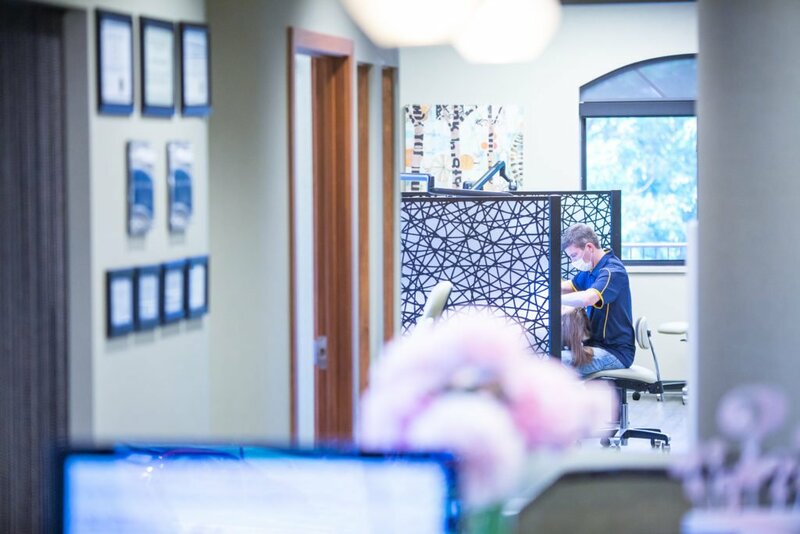 Our office makes that happen! 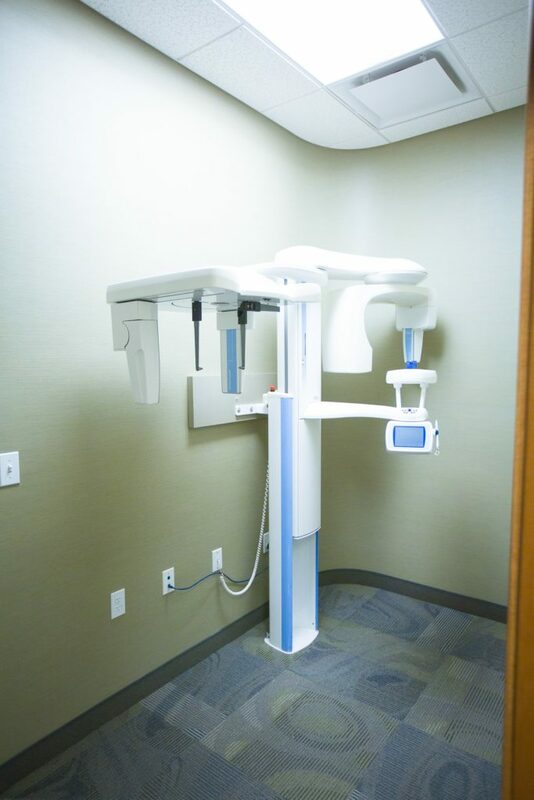 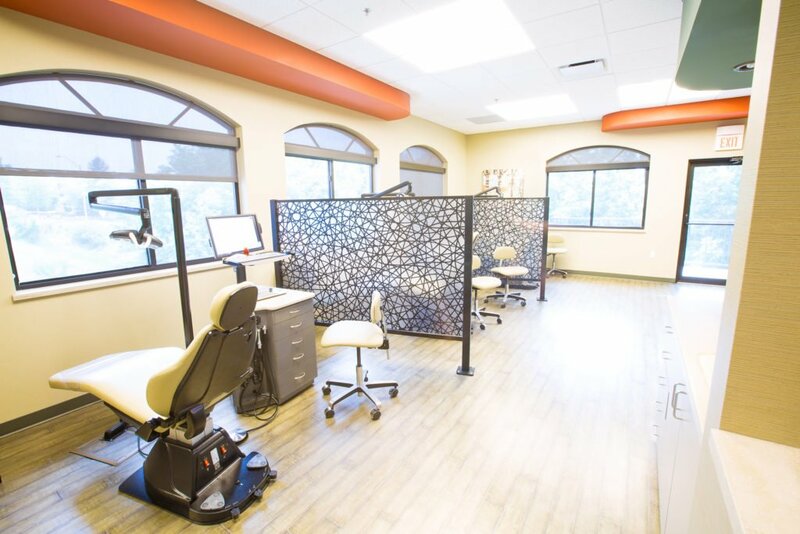 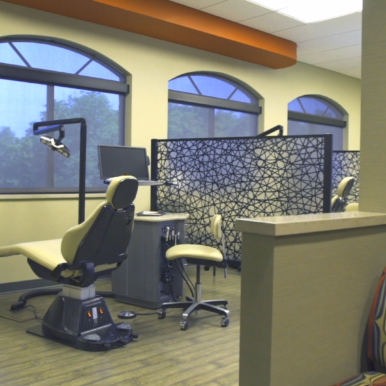 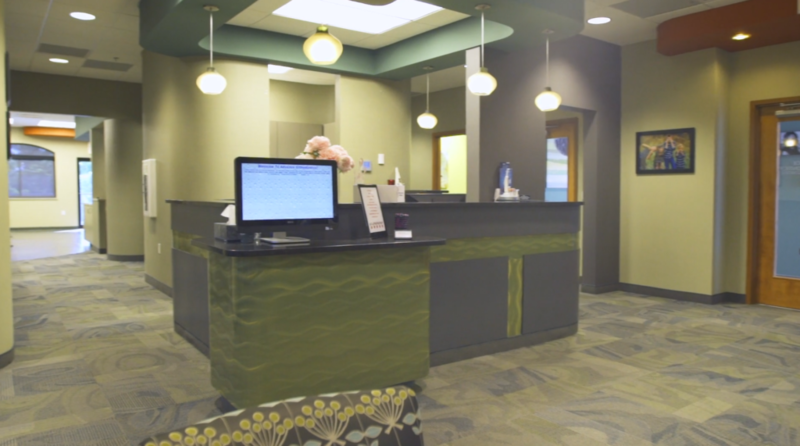 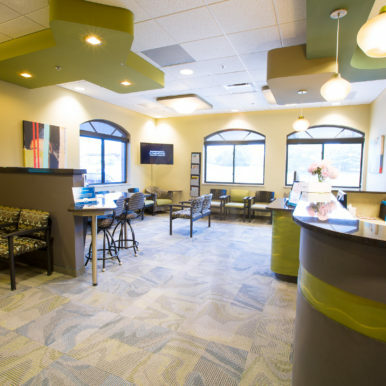 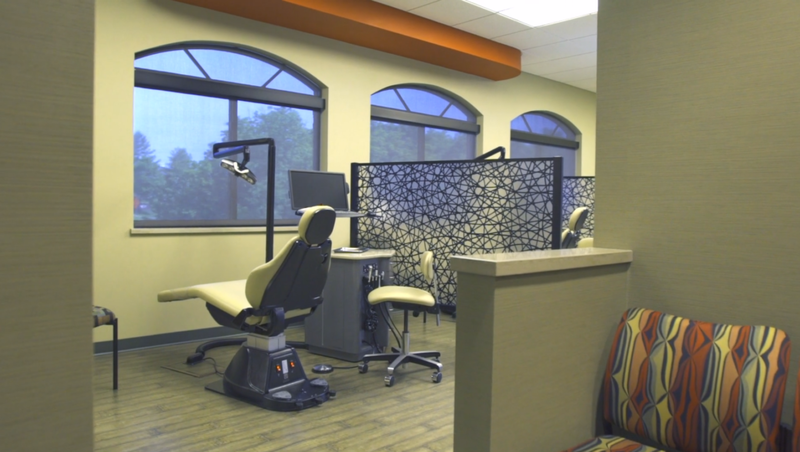 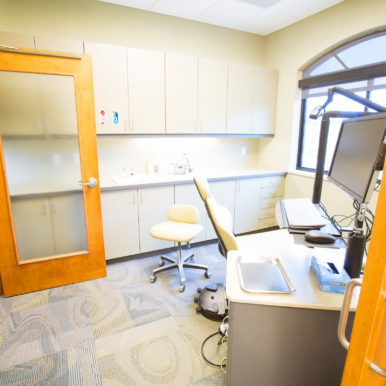 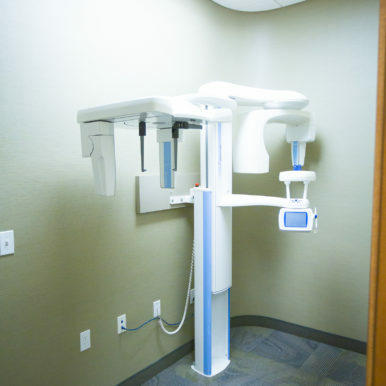 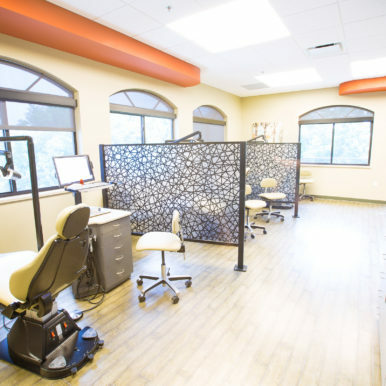 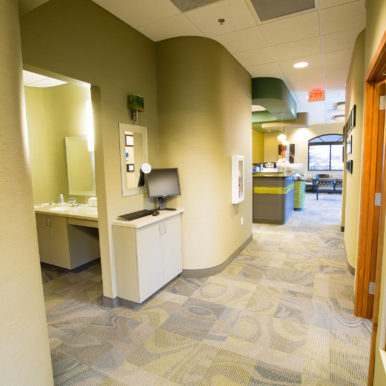 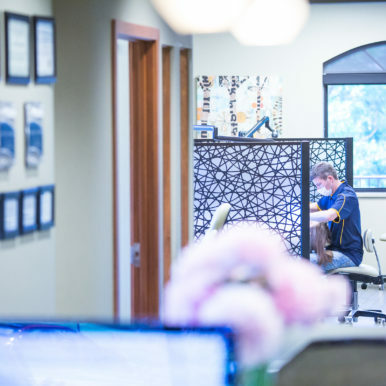 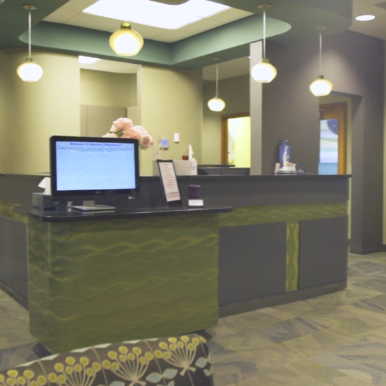 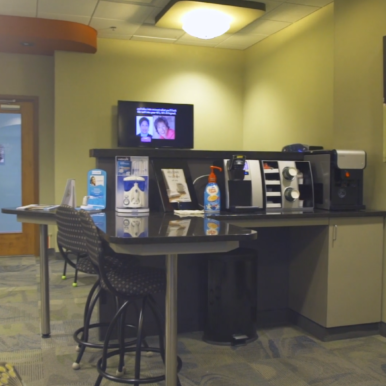 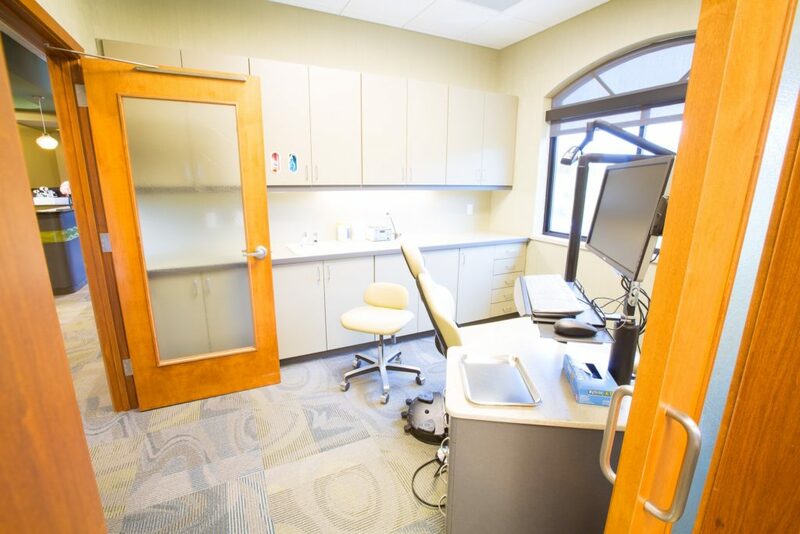 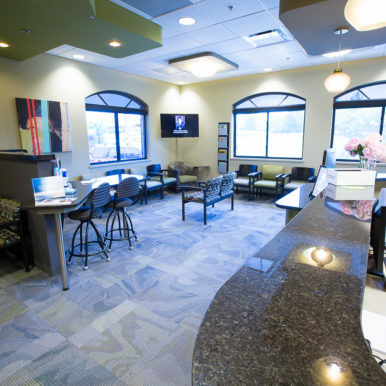 Our office is nothing like what you would expect a medical office to look or feel like. 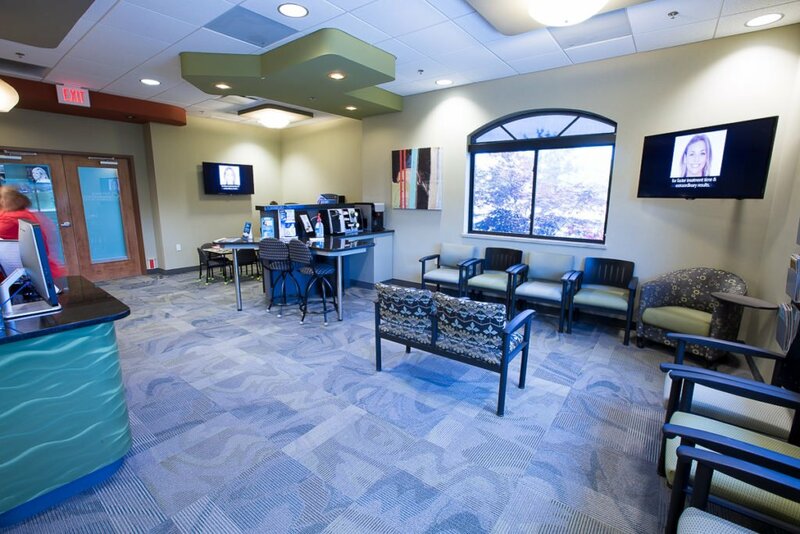 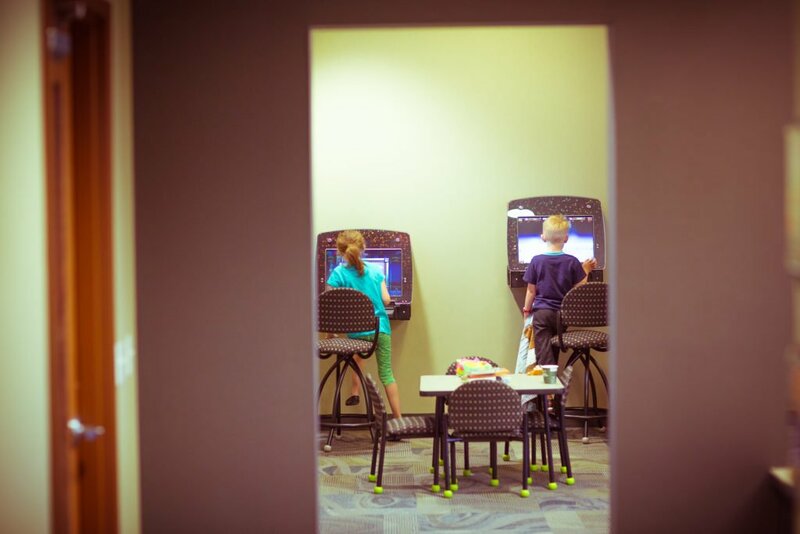 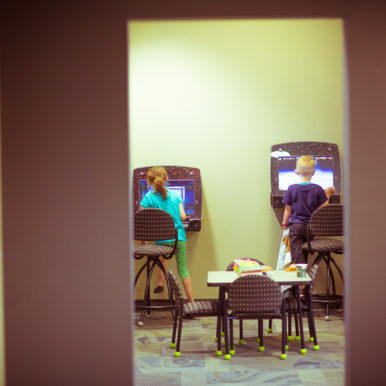 Our goal is for patients – and their families – to actually enjoy themselves in our office! 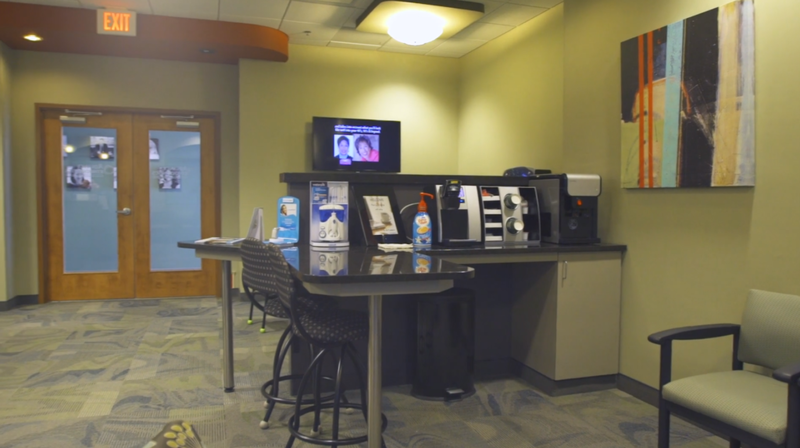 Short waiting times, coffee, movies, wifi – it’s not really just about the amenities as much as it is about letting people know we respect them and their time. 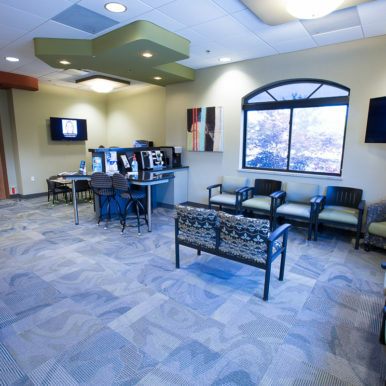 Take a look around – we’re serious about your experience with us. 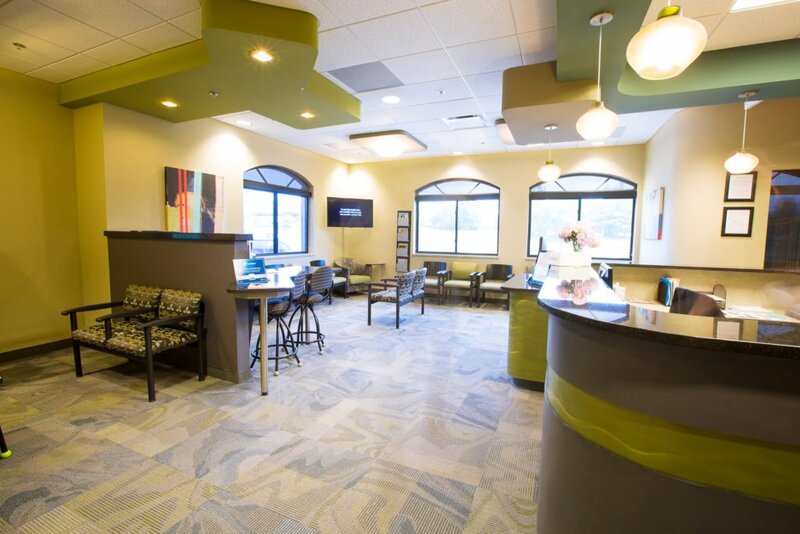 We love our office and we think you will too! 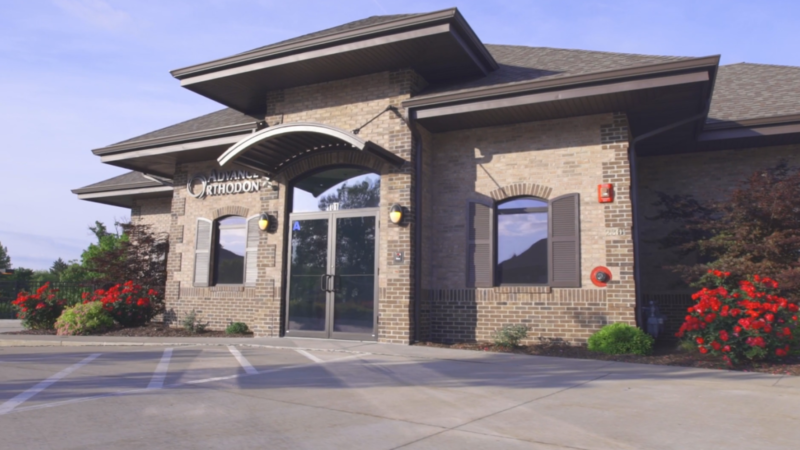 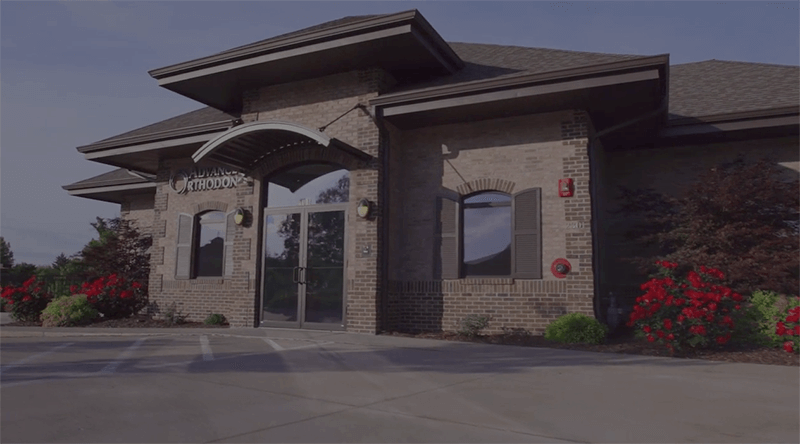 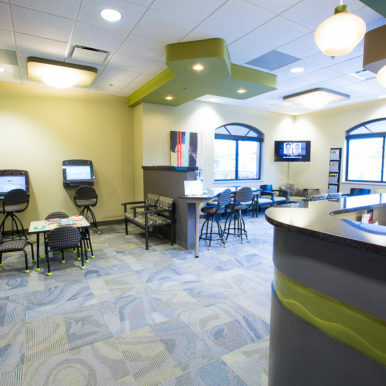 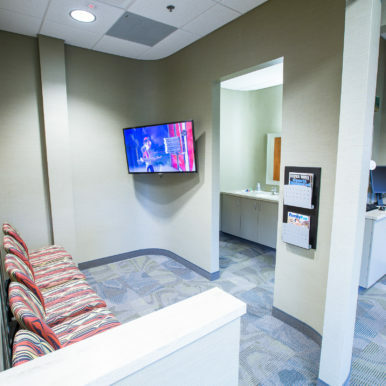 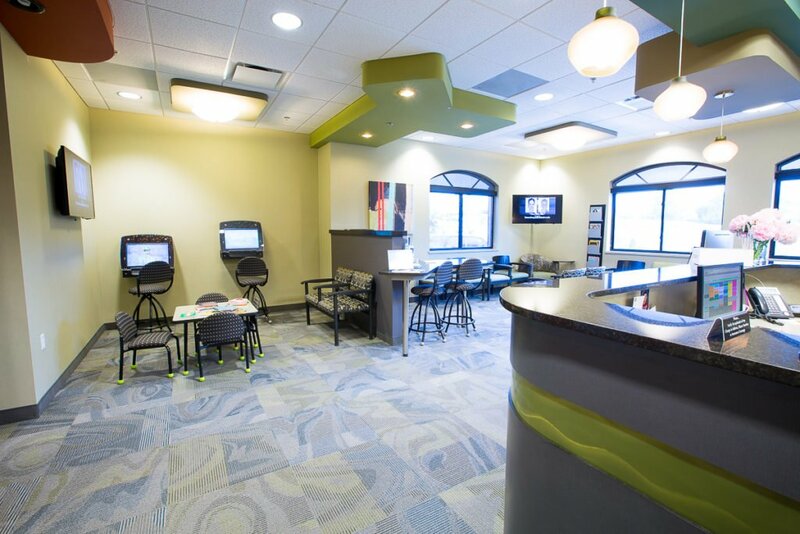 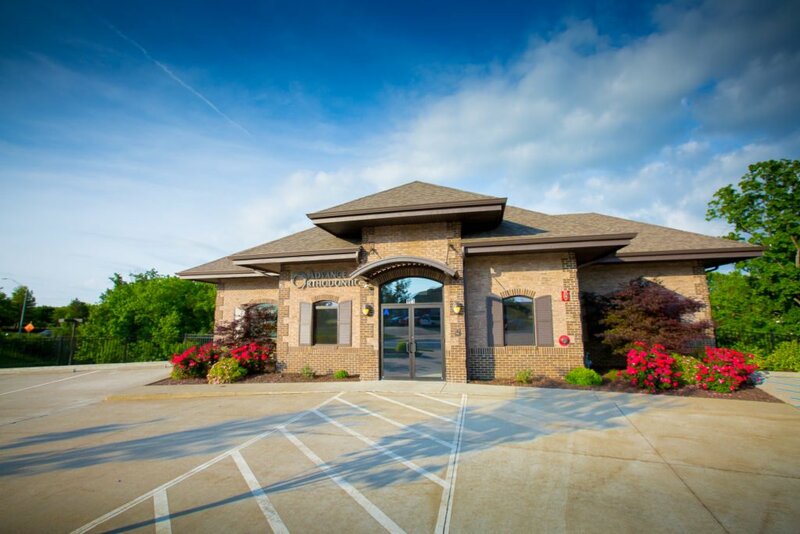 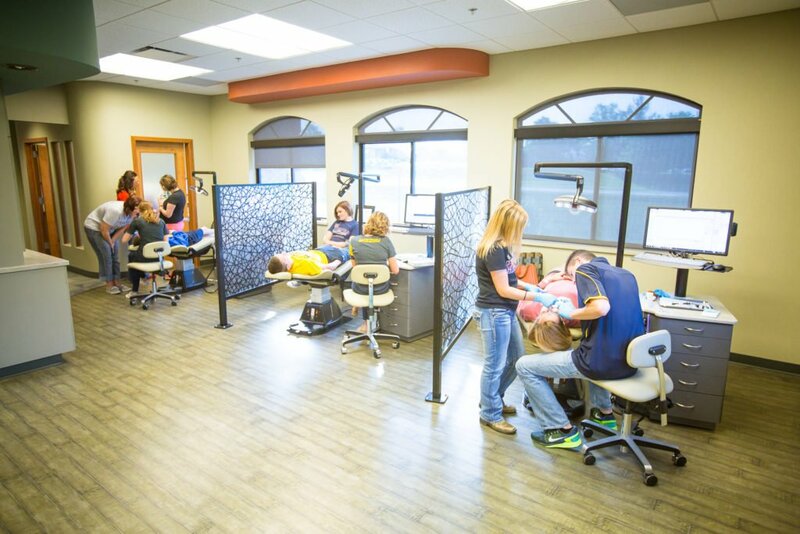 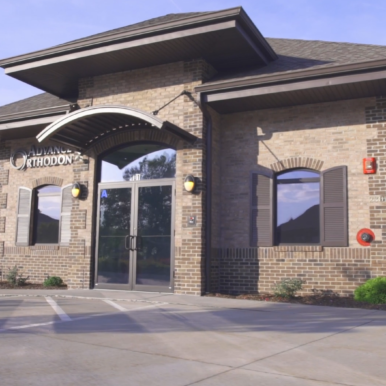 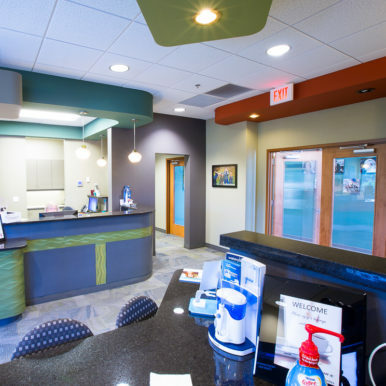 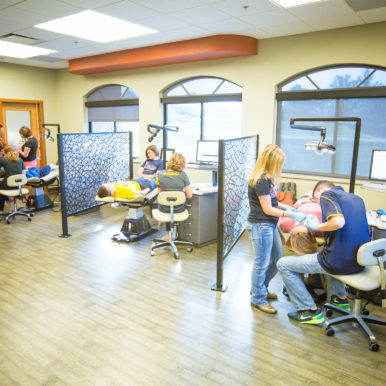 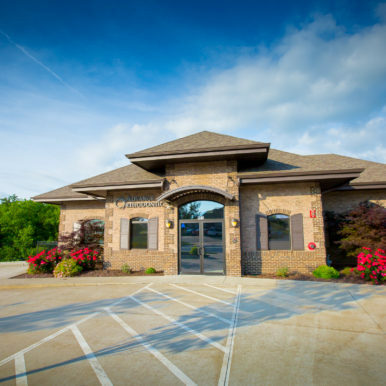 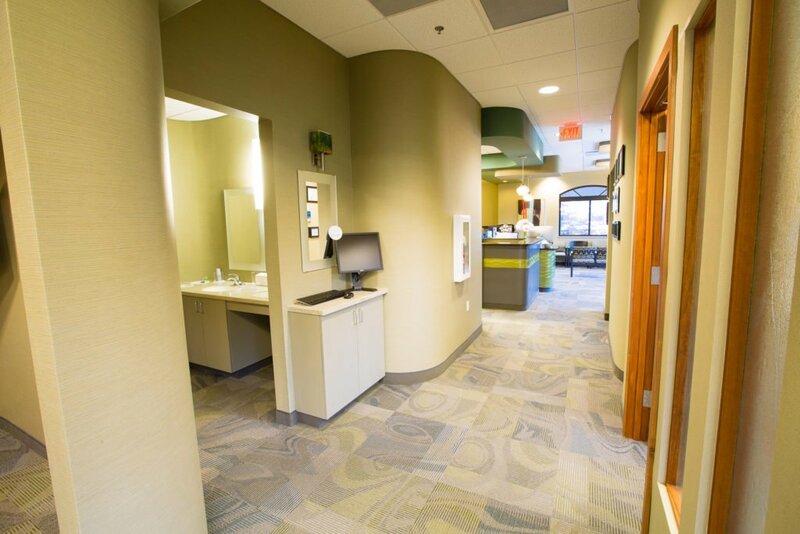 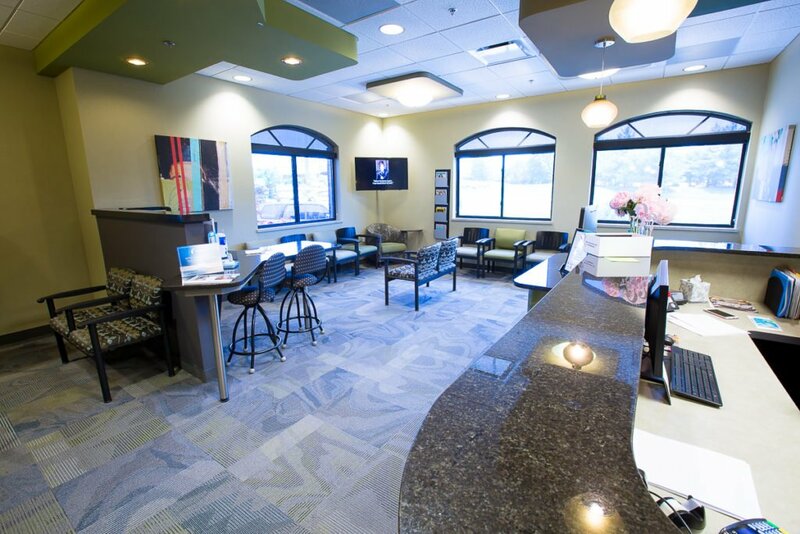 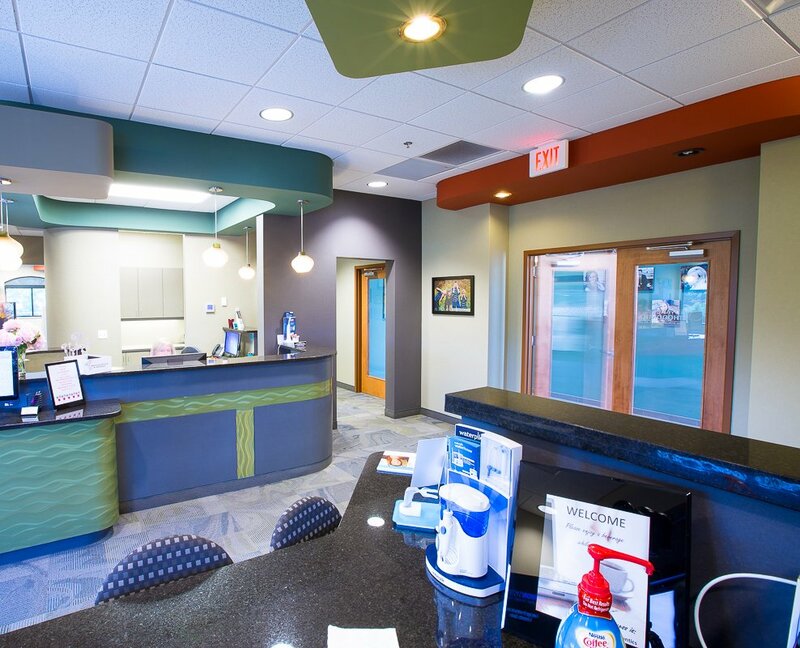 Come see our Columbia Orthodontic Office! 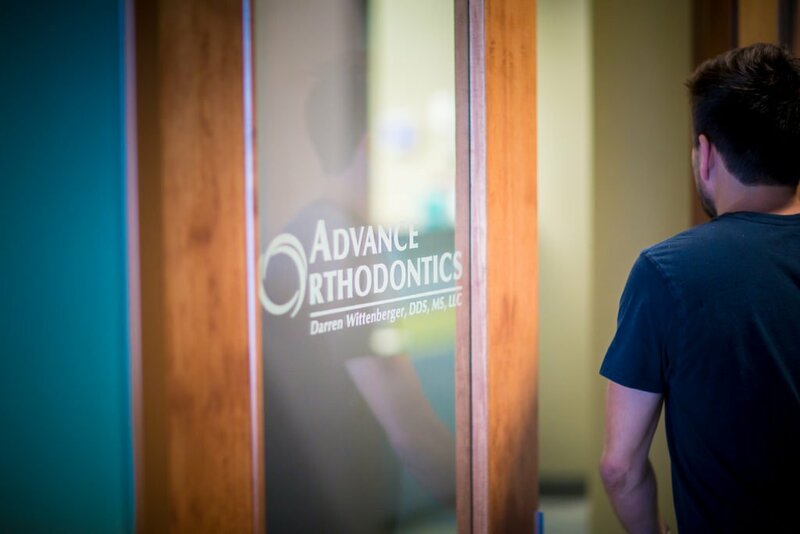 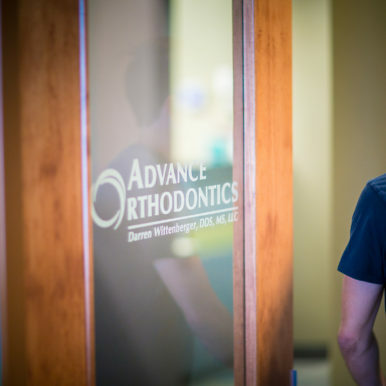 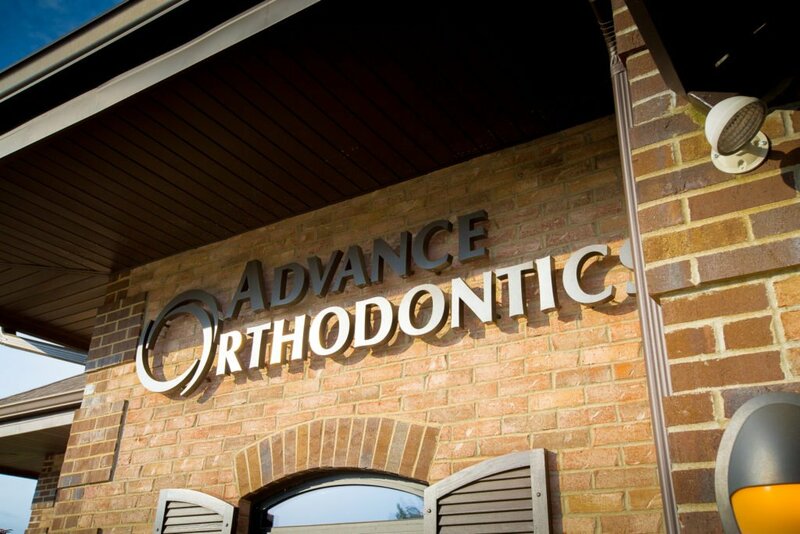 We’re excited to offer quality treatment and in serving the Columbia communities with braces and Invisalign! 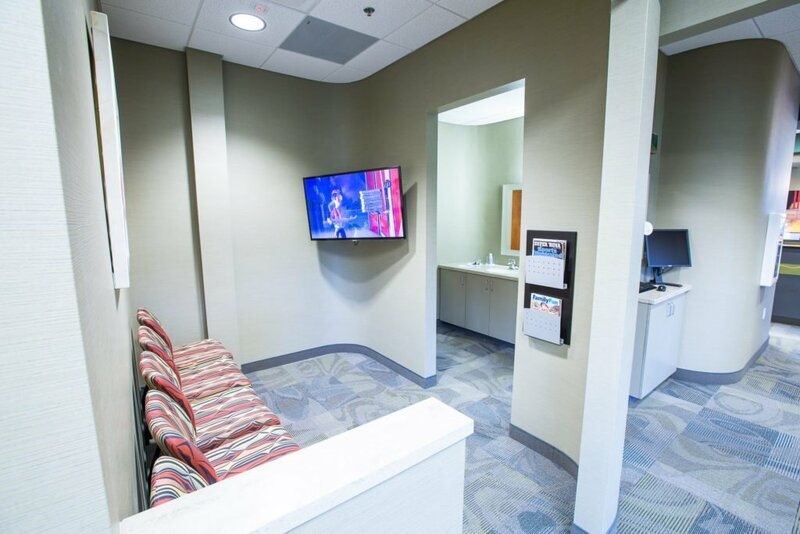 Not just when it comes to your treatment, but also your experience. 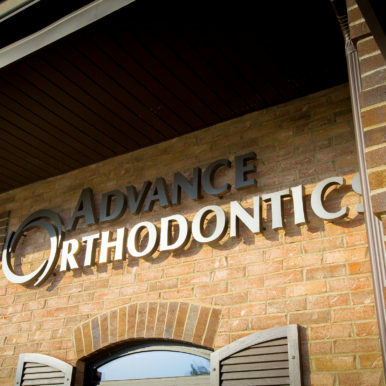 Copyright 2019 Advance Orthodontics | All Rights Reserved. 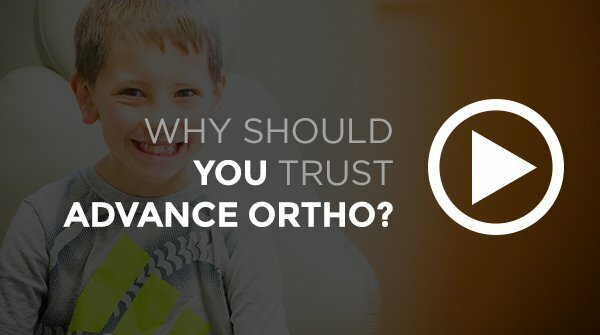 No content from this site may be copied or used without explicit consent according to Creative Commons.